Blog What food can I pre-prep on the weekend for school lunches? My neighbour is back to work after being home with her kids for a few years and is keen to do some school lunch prep on weekends. With the rising cost of food she’s looking to avoid food waste too – a smart way to keep the family food budget in check. So I came up with a list of foods that keep for 3-4 days along with ways to use them in school lunches. After all, don’t you find sometimes the hardest part of making lunches is deciding what to make? Use cooked grains in soups. 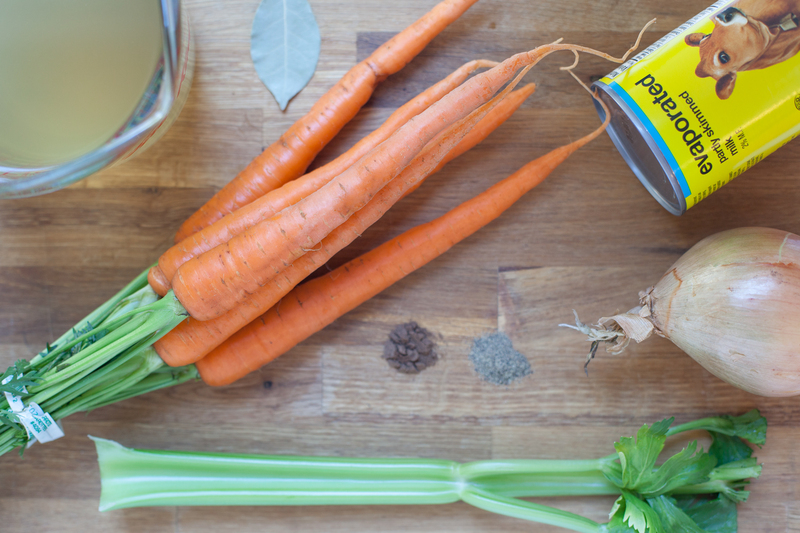 5 Tips to Make a Hearty and Healthy Soup (add cooked whole grains). 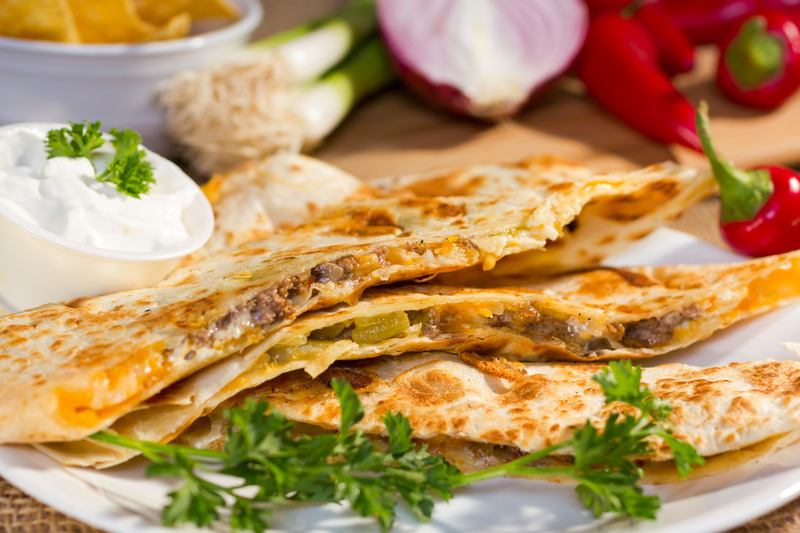 Use cooked meats for a head start on making quesadillas. 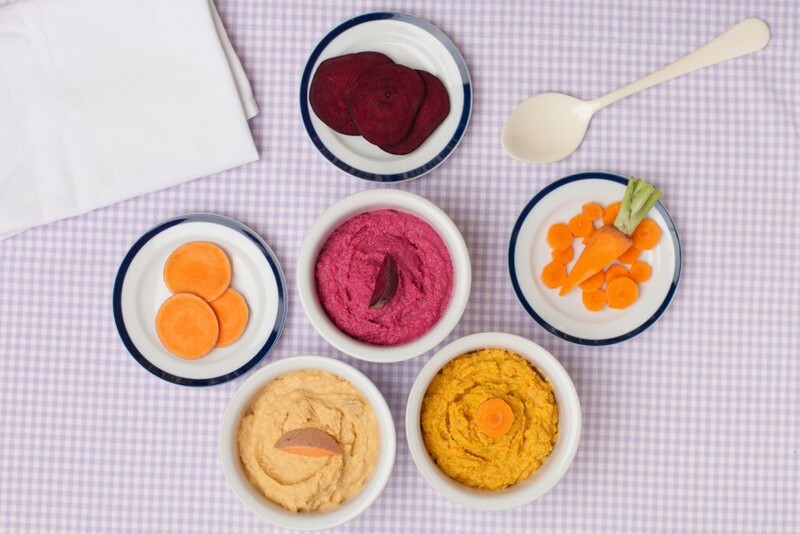 Add some colour to school lunches with vegetable hummus! 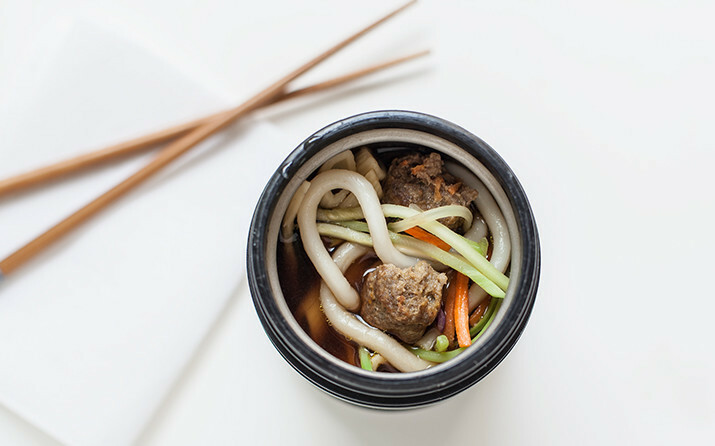 Make a big batch of homemade meatballs to use in subs, pizza and soups. While cooking dinner on Sundays, get a big pot of soup going too. 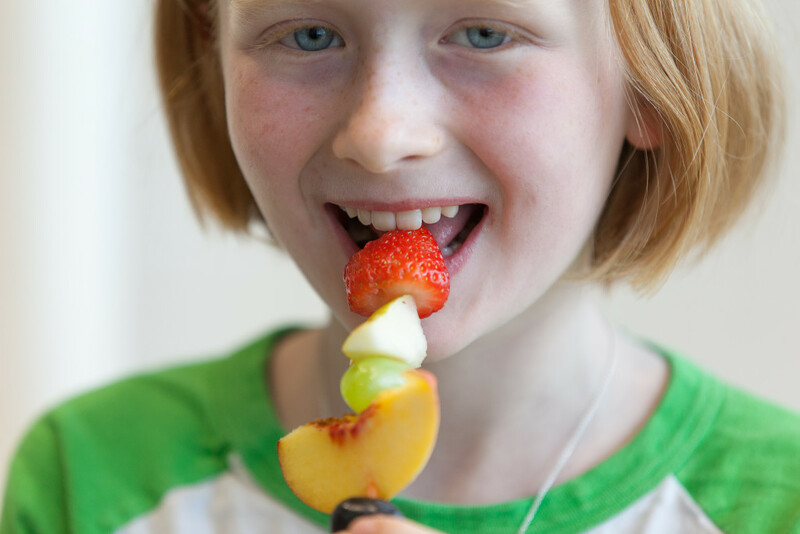 Kids are more likely to try salads with added fruit. Add cooked chicken to coleslaw. 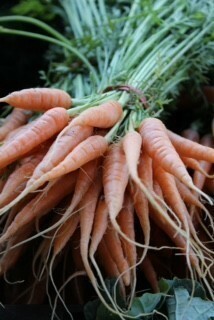 Cold cooked vegetables are easy sides for school lunches. Added to grain-based salads – couscous, diced sweet potato, canned peaches, pumpkin seeds and lentils. Cut up fruit, kids will eat more. Put it on a mini chop stick and look out! TIP: Coat apples in solution of 1 tsp lemon juice and 6 tbsp water to limit browning. * Apples, pears, cantaloupe, honey dew melon, oranges, grapefruit, kiwi, banana. 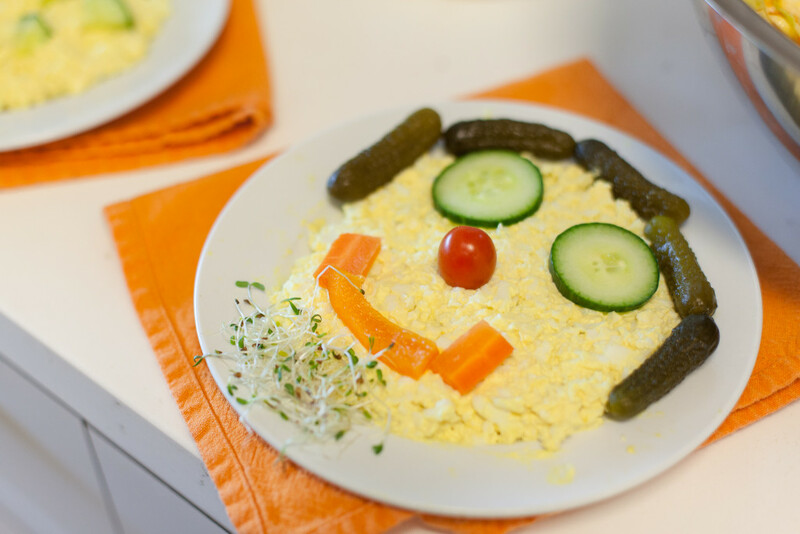 What tips would you offer someone looking to pre-prep food on the weekend for school lunches?